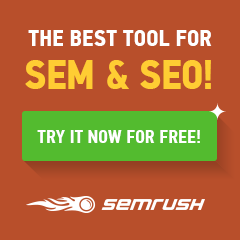 The open fact untold truth in digital marketing – SEO is difficult. None of us really can assure the first page results on Google or to maintain the same position or the rank constantly. The reason being there are many factors that go into the ranking equation alongside we have to be updates with the tweaks of latest updates of Google algorithm. There is always a misconception that lingering around the organic traffic which is a heavy loaded word as there are other traffics which can be obtained through paid channels and so organic traffic is considered to be ‘free’. Technically it isn’t that way! So to understand what SEO proposal is let’s define it. It is a key document where we set the right expectation to the client by displaying the pitch of how the strategies and what are the strategies that are best working for their business. Rather than setting a false expectation or committing that the traffic will increase x times or promising rank 1 as it is practically not possible, we should quote examples so that client get an idea around the picture and also try to convey that by using the strategies how the near future would look like. The proposal is a long term commitment to convince the clients that you will be working for them and try to get the desired results. So is there anything that we can conclude, this is the SEO proposal which can be used as a single template for any client? No usually it varies from client to client. Therefore he we would discuss what the best points are and that we can put them in our proposal which can work for all of us. Before the proposal is set, how do we start? How to Start a Proposal? As we start writing a proposal, information is gathered and then a draft is prepared. Right! This explains that this the beginning and in this stage we tend to have a call with client to discuss the issues in place. Clients may not be concentrating on traffic, leads or conversions, basically it is about the visibility, building the reputation with the right set of keywords and get an increase in the traffic. 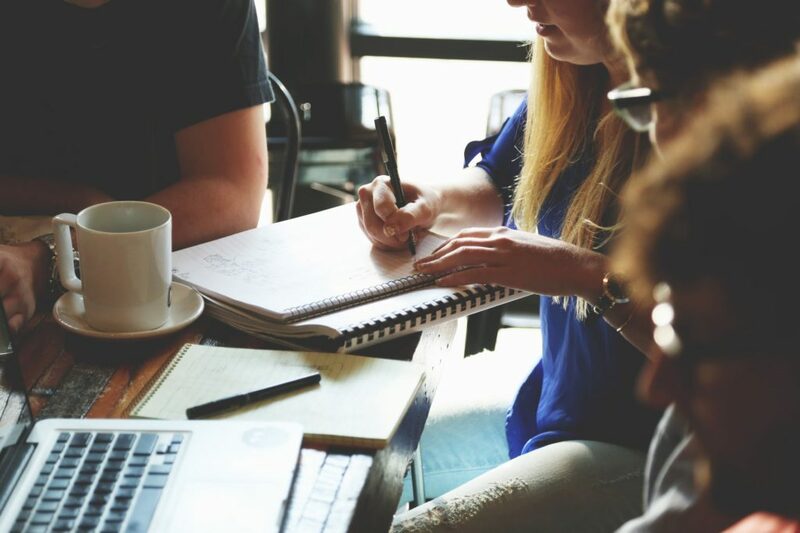 During this meeting study the client on how much knowledge does he have, what is he expecting out of SEO, is it the ranks or the brand management that come from the real SEO. Use this meeting to identify and analyze the clients business goals and how does it depict the marketing plan, goals, budget and metrics. Set the expectations to the client right, take this chance of the meeting to clear the misconception on SEO. Be clear that organic traffic is not for free but it is for cost of money and that too on a monthly basis. So we cannot just stop with On-page SEO. We will have to complete a circle of throughout the technical SEO too. The effects of SEO can be seen only when we sustain it with link building efforts. Also the caution that nothing comes with guarantees. Gather data that you can put into your proposal as the data is the irreplaceable driver for a proposal. You also need to dig into the analytics to give a correct audit report. For which you will need to ask the client to give access to their data or maybe you can ask for some reports to be mailed for your reference. Once the executive summary is given, directly dive into the analysis and insights gained from the research. 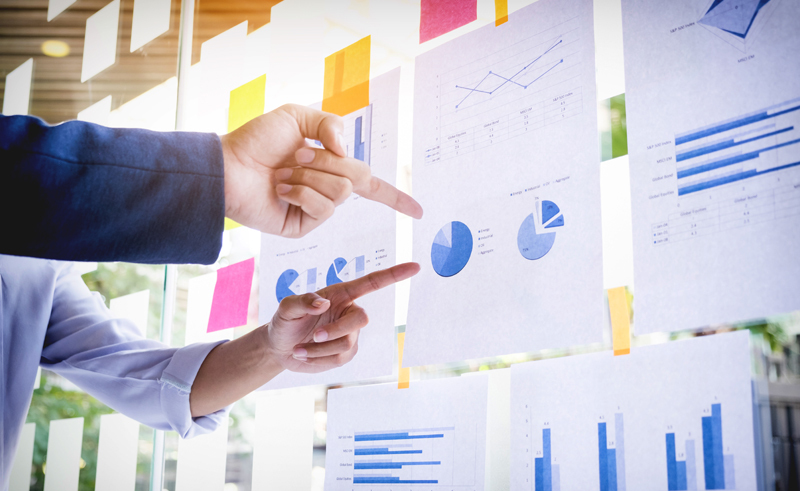 The research and the insights should be foolproof and has to be presented in the best manner possible, most importantly it should be aligned with the business. Right from the beginning find and make the most of the opportunity to impress the client with the research of yours. You might be wondering why to include social report in SEO? So, it has two major parts to play one that it drives traffic to the website and second, to check how the client interacts with the audience online. SEO depends on many factors. Provide them the metric and with experiences that you had faced with the earlier clients, not revealing all of the secrets. Discuss the processes that are involved in SEO. Recommend the number packages that are suitable to the client so that they can choose. On the whole suggest the client an overview the requirements, budgets, etc. Also do not forget to the overview of the Tech SEO – from webmaster console to compressing the codes. Ensure the client that you will be working towards achieving and delivering the results that you did finalize. Provide three months report after the commencement of the strategies, as it will be difficult to get the result in a short span. In this period the result maybe favoring the clients requires results or may not be, but propose a timeline so that to prove it is going to work on a long run. 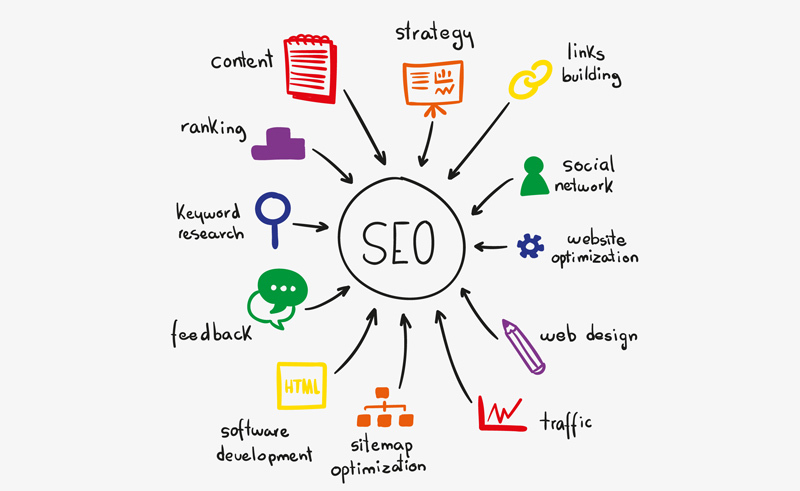 The clients who are interested in SEO know that this tactic is optional but a mandatory one. Most of the clients with limited budgets generally opt to take the ‘one-time’ SEO cost and then think of spending on on-going SEO as required. And usually the clients tend to continue. So accordingly plan your budgets. The formula that worked so far in SEO proposals is the customization of SEO and content marketing. Knowing your client and understanding of the business goals, then mapping it to an SEO strategy always lets the client understand you better. At the end, it is always about insights. As long as our SEO proposal is in terms with that of the rules, it should get your client happy. 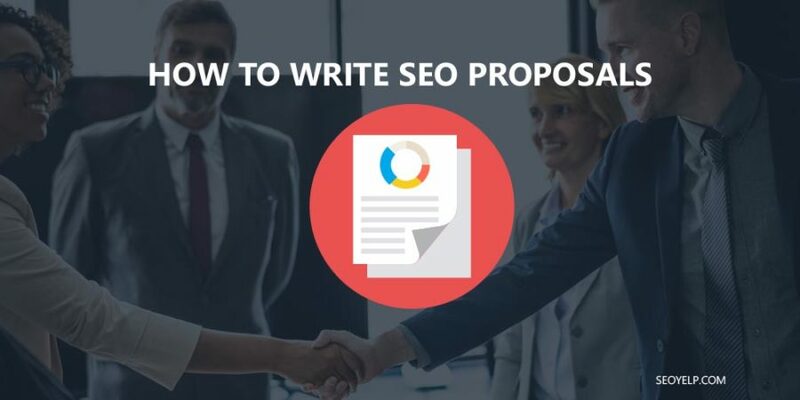 Have you tried this SEO proposal format? If no, then please do, it may do wonders for you! Reading about SEO proposal for the first time. Content is very insightful and easy to grab the details. Really liked the content and bookmarking this blog url. 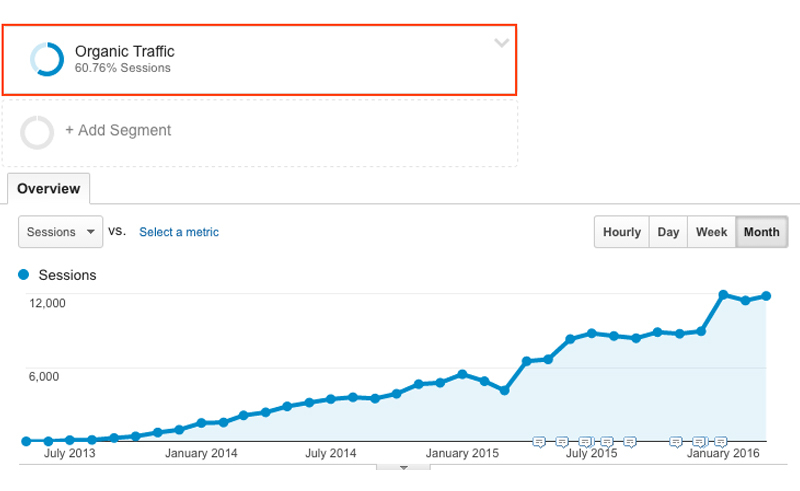 Next Post How Does Bedpage Increase Site Traffic?